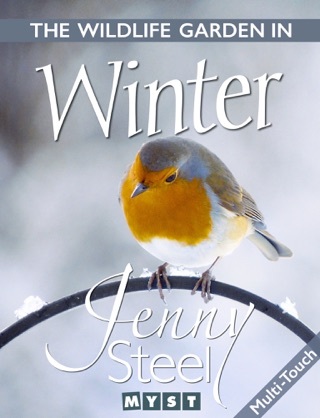 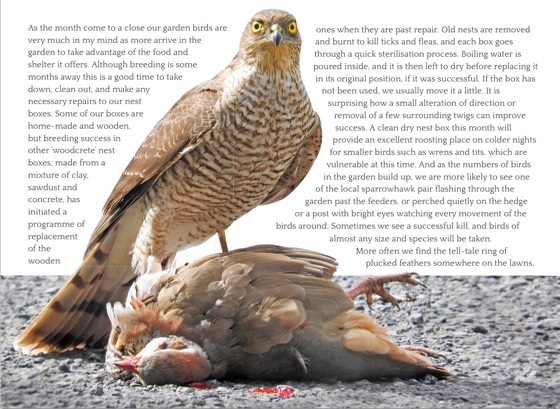 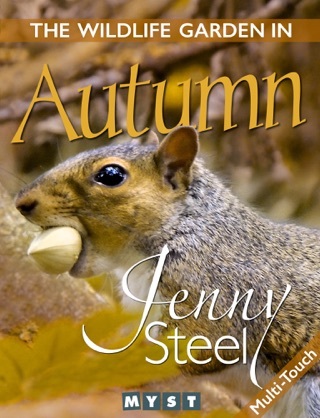 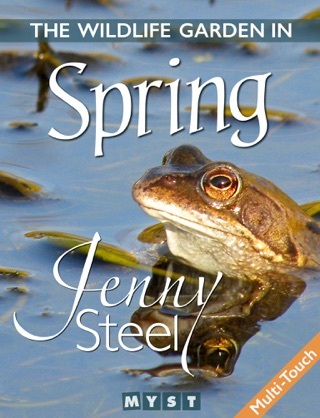 Gardening for wildlife is the passion of writer, lecturer and ecologist Jenny Steel. 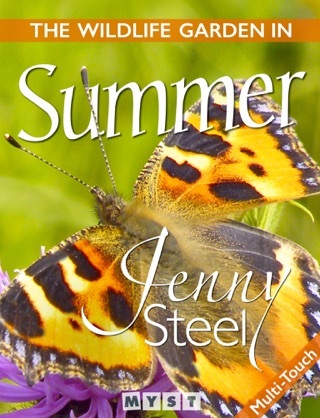 Since 2005 Jenny has been working on her biggest project yet, a glorious wildlife garden in the beautiful English countryside of Shropshire. 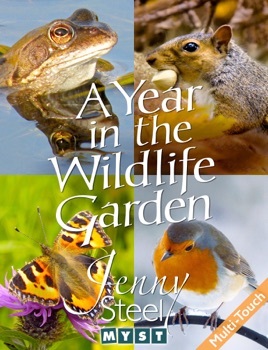 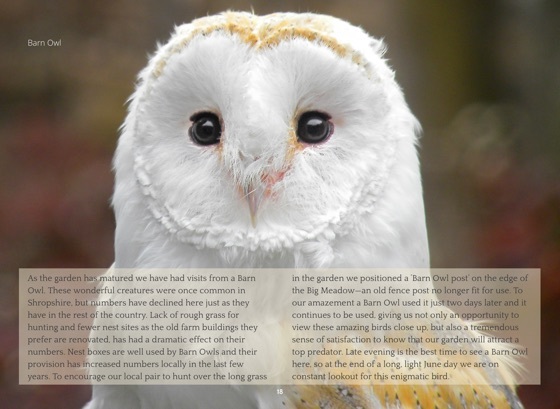 This book tells the story of the abundance of meadows, borders and ponds she has created and the birds, butterflies and many other creatures that have been attracted to her wildlife oasis. 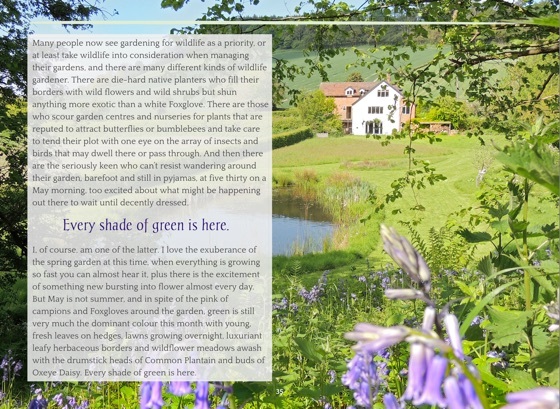 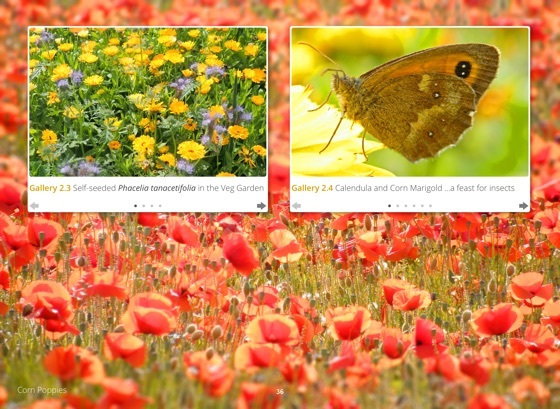 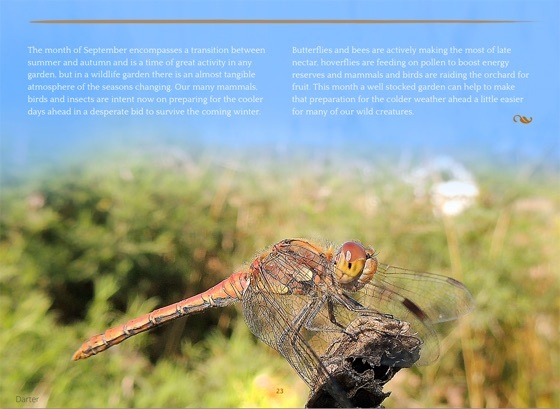 Beautifully designed and enhanced with hundreds of gorgeous photographs, A Year in the Wildlife Garden contains all four volumes, Spring, Summer, Autumn and Winter of The Wildlife Garden in… series.